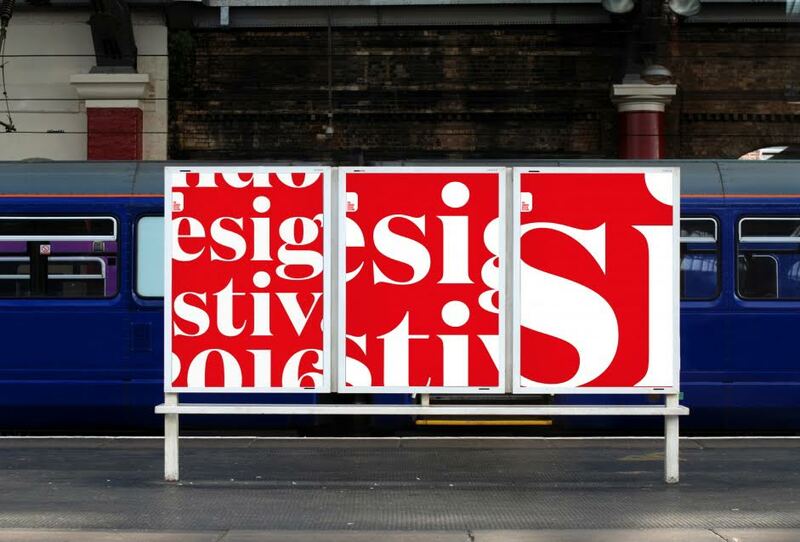 The London Design Festival was conceived by Sir John Sorrell and Ben Evans. Building on London’s existing design activity, their concept was to create an annual event that would promote the city’s creativity, drawing in the country’s greatest thinkers, practitioners, retailers and educators to a deliver an unmissable celebration of design. Over the Festival period there are hundreds of events taking place across London encompassing a wide range of design disciplines. Our many Partner organisations put on a dazzling variety of events that show the richness and depth of the design activity that takes place in the capital. To that we add a series of major events at the London Design Festival at the V&A and Somerset House as well as our own high profile Landmark Projects in some of London’s most iconic spaces.